Whether you’re conducting military tests or putting a prototype through its paces, count on CAPE's confidentiality every step of the way. Clients across a multitude of industries trust CAPE to keep their testing top secret. The military regularly relies on our discretion to protect the men and women who serve our country. In addition, many of our other clients from industries such as motorsports, commercial truck, and child seating knowing their prototypes will be kept confidential and secure. We take the privacy of your test and data as seriously as you do. 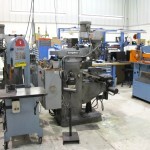 Depending on the type of testing you require, we can even come to your facility or proving ground with our rolling lab. Once you’ve completed a test plan and logistical arrangements are made, your confidential testing is conducted at CAPE in the presence of the customer representative(s), if desired. 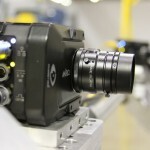 Test events are recorded by still cameras and by high-speed digital imagers placed in selected locations that provide multiple views of crash events. Observation rooms provide opportunities for the customer to observe testing. CAPE offers an office space and internet connection that gives customers the capability to stay in contact with the home office during their visit. 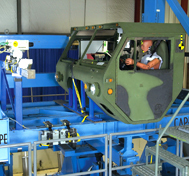 When testing is completed, CAPE technicians conduct a post-test vehicle walk-around with the customer representative to complete the test picture with the use of video and audio narration. This service provides the customer with a tool that simplifies communication of test results with decision-makers not present for testing. Upon request, high-resolution video and photos are collected for use in product promotions. 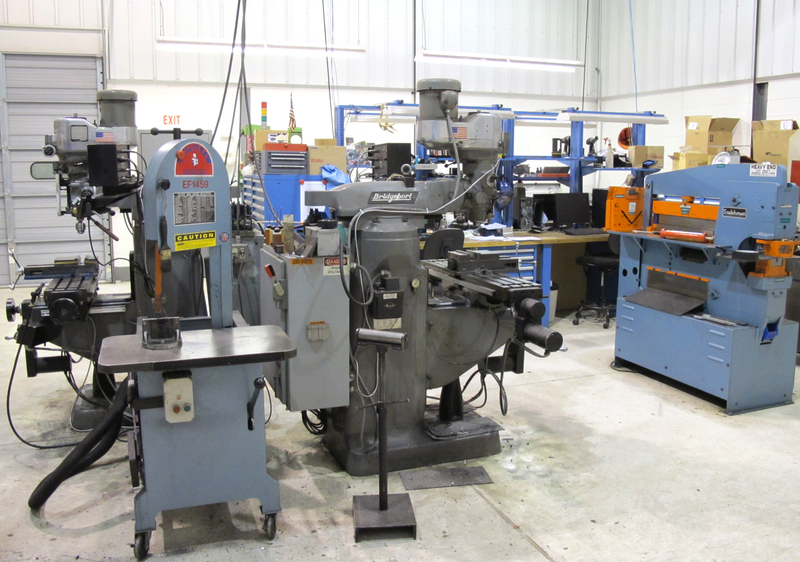 Customers have full use of an equipped machine shop for fixture fabrication. 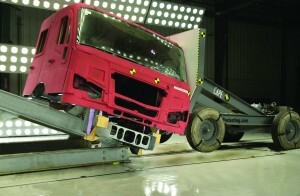 Secure work bays accommodate virtually any size vehicle for test preparation and fabrication. CAPE staff members can quickly respond to testing challenges, including component modifications as required. 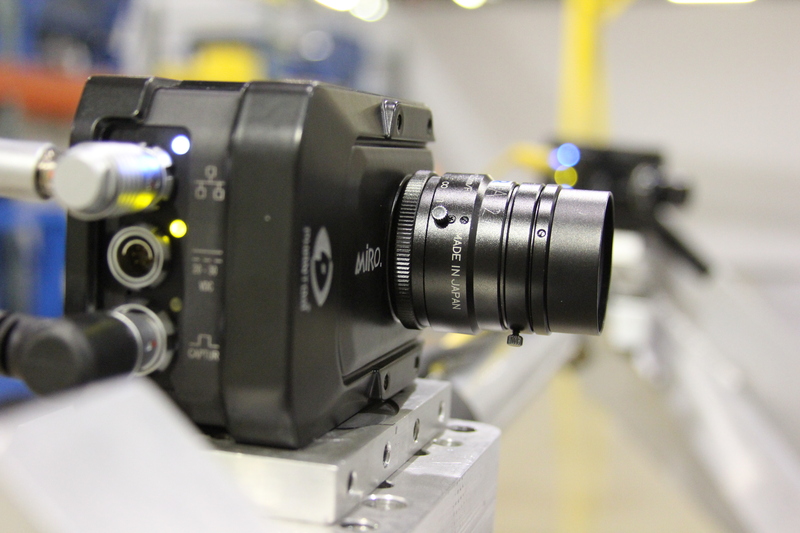 Recognizing the critical nature of providing timely results, CAPE provides preliminary video footage and test data within an hour of test completion for review and analysis. Final test results, including photography, data files, data summary and a full report, are delivered via electronic files or FTP within days of the test. File conversion and video editing services are available. Test result data becomes the exclusive property of the customer, and the customer’s confidentiality is assured at every step of the process. 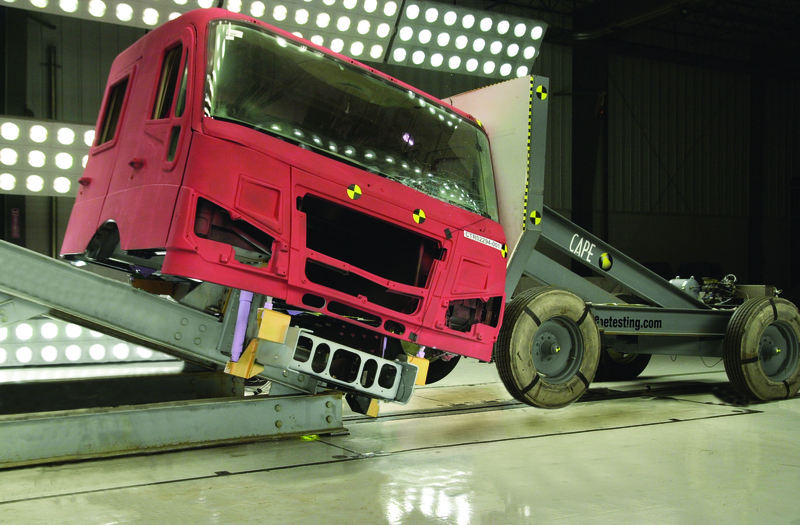 Following testing, disposal or return of the vehicle and/or components is handled per customer request.